We produce sites that are lean, clean, CSS-based, accessible, usable, and search engine friendly. Our design techniques drive increases in web traffic and provide multi browser support. 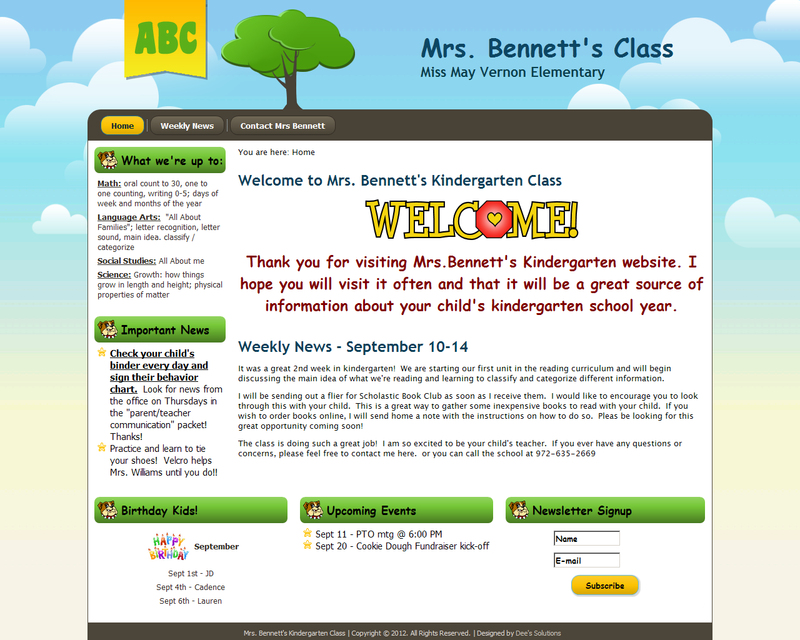 In addition to bells and whistles, we design sites that are usable and get results. With our webmaster and support services we make sure that our customers websites remain up-to-date. 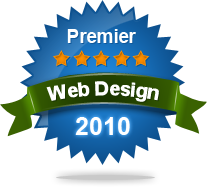 We create custom websites that are designed to get you the results that you need. If you search for quality website design, software development, custom applications, logo creation, business branding, or maintenance and support, we can turn your imagination into reality. Online blog providing information on how to obtain the career that you want. A directory listing for black owned businesses: Website features an online business directory, searchable scholarship database, and blog. 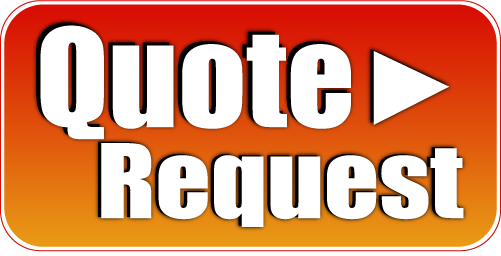 Precision Sheet Metal Products, Inc. provides sheet metal fabrication in Rockwall Texas. Provides Small Business Applications and API's. A directory listing for woman owned businesses. The Evaluative Research Group uses data driven methods to help clients make informed decisions. A directory listing for black owned businesses.